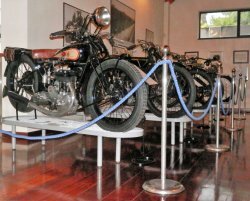 The oldest motorbyke factory now is a public library with books, motorbikes and students. 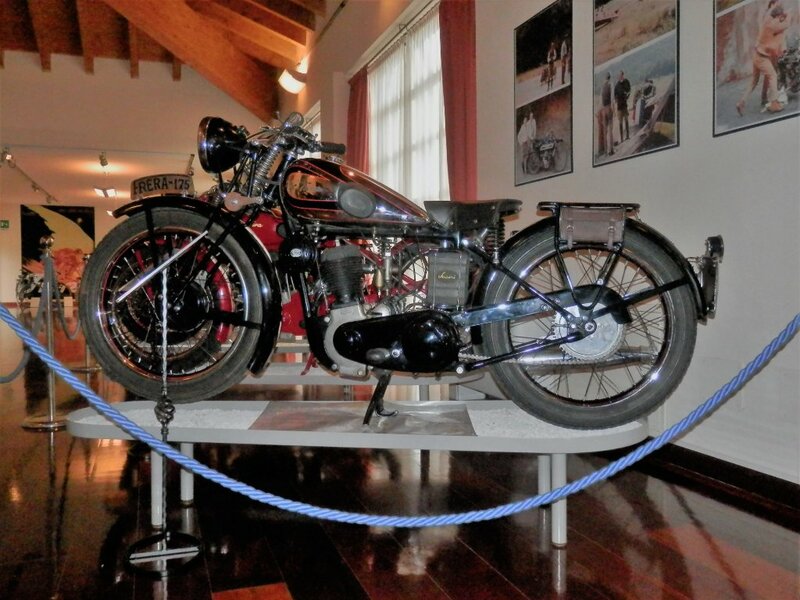 Free entry, you have only to visit! 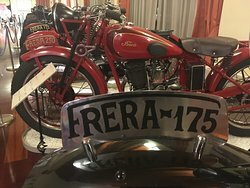 And relax at the cafe outside in the chill. 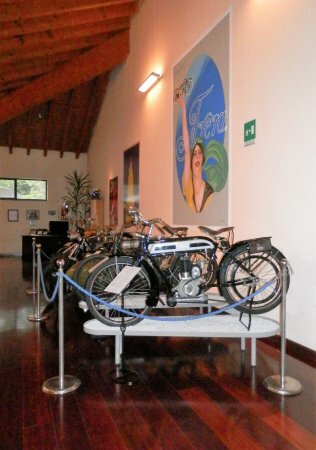 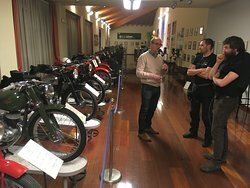 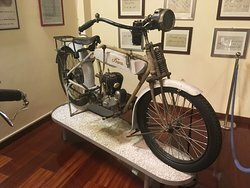 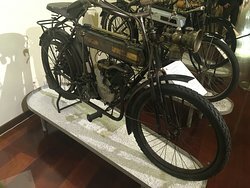 Get quick answers from Museo della Motocicletta Frera staff and past visitors.